Northern Ireland fans are still singing after their Euro 2016 heroics and their players continue to shine across the water. 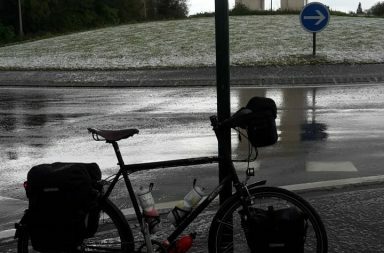 With the incredible success in France still settling in with many fans, the players have taken no time at all in hitting the ground running for their clubs as the season gets into full flight in both England and Scotland, and of course Northern Ireland itself. 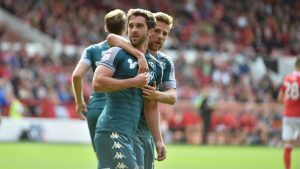 No better place to start than with Wigan forward Will Grigg, who has shaken off his Euro disappointment by firing in four goals already this season. The 25 year old still has a lot to offer his country, and even though he didn’t feature in France, he will undoubtedly play a huge role in the qualifying campaign that lies ahead. Meanwhile in the Premier League, Evans and McAuley look to have important roles yet again, while Davis will more than likely star in midfield for Southampton once more. Many others will no doubt perform over the course of the season across the various leagues they are involved in. With McAuley finding the net at the weekend, Niall McGinn did likewise for Aberdeen, reminding many fans of that famous victory against Ukraine, where both scored unforgettable goals that day too. With McGinn’s third of the season came Liam Boyce‘s fifth for Ross County, including a hat-trick last weekend and a double this weekend. The statistic announced this weekend by Northern Ireland – that 55 players were on first team duty, with 35 in their clubs starting team and 20 on the bench – can be taken as a very important and positive sign. Not only are many finding the back of net, others have seemingly impressed in the summer by landing themselves new clubs. 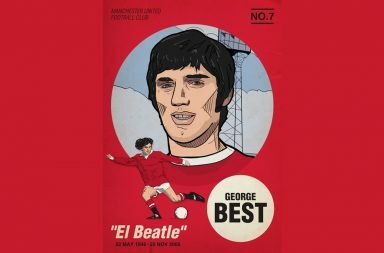 Some of the remarkable stories include keeper Michael McGovern, who arrived at the tournament without a club, went on to be one of the star performers and has now landed himself a role in Norwich City’s Championship title charge to regain their Premier League status. His back-up Roy Carroll has also found a new club at Linfield in the Irish Premier Division, another free agent heading into the Euros. 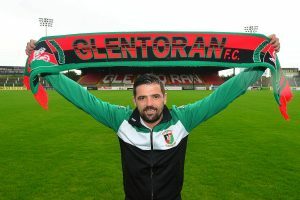 In the Northern Irish Premier League, the arrival of Nacho Novo to Glentoran, Sammy Clinga to Linfield and Pat McCourt to Glenavon can only be good news for Northern Irish football, while the announcement of the BBC to continue to cover local football after signing a new four year deal with The Irish Football Association bodes very well indeed. 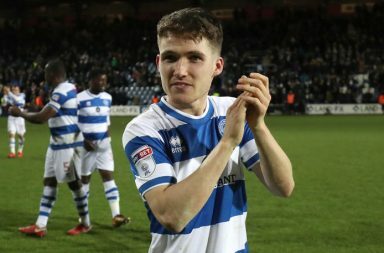 Other success stories include Oliver Norwood‘s arrival at Championship title hopefuls Brighton, Josh Magennis‘ move down to England from Kilmarnock to Charlton, and more notably Paddy McNair‘s hope of first team football at Sunderland. Aaron Hughes has signed for Kerala Blasters all the way over in India after his surprisingly busy and strong Euro involvement, while assistant coach Steve Robinson was appointed Oldham manager for their League One campaign. After the retirement of Chris Baird, with Aaron Hughes and Roy Carroll soon to follow, the future has been paved for new faces to impress as these heroes move on to other things. Coaching roles are a possibility as Northern Ireland should look to keep these former players involved, akin to that of Maik Taylor and Stephen Craigan, with the former the national Goalkeeping Coach and the latter having just stepped down from the National Team’s youth setup. The future looks bright for Northern Ireland as they will look to begin World Cup qualifying from where they left off in the Euros, with many tough fixtures to come in the near future, most notably against the Germans. The fans will be as noisy as ever, with the new and improved national stadium causing more reason for excitement. A whole new setup is in place and even though many will miss the old scene, a new era for the country will take off as they welcome San Marino to Belfast on 8th October. 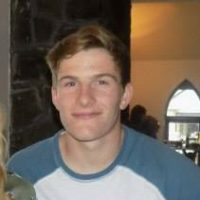 Aspiring sports journalist currently studying at Stirling University. Football player and Liverpool fan from Northern Ireland. Why aren’t more young stars from both sides of the Irish border making the trip across the water?